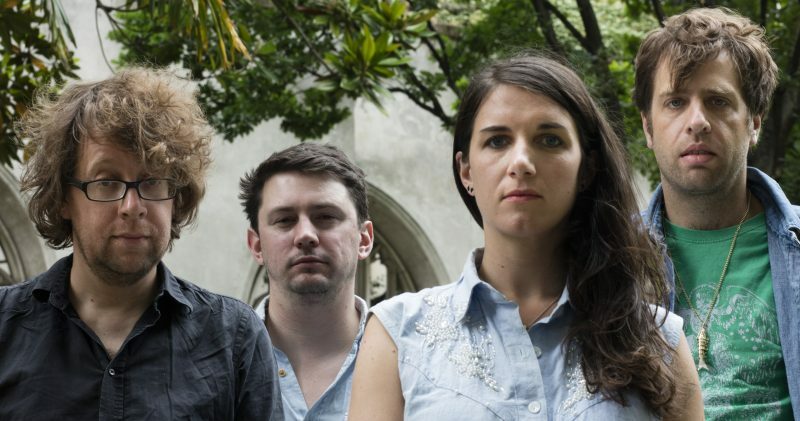 The Bara Bara Band is a folk group based in South London and Bristol, playing a mix of their own songs, traditional British and Appalachian folk songs and tunes. Ruth and Rupert also play as a duo for smaller venues and folk clubs, with more emphasis on traditional folk songs and tunes. They also run the monthly folk club TOOTING FOLK, which has become a firm favourite on the London folk scene.